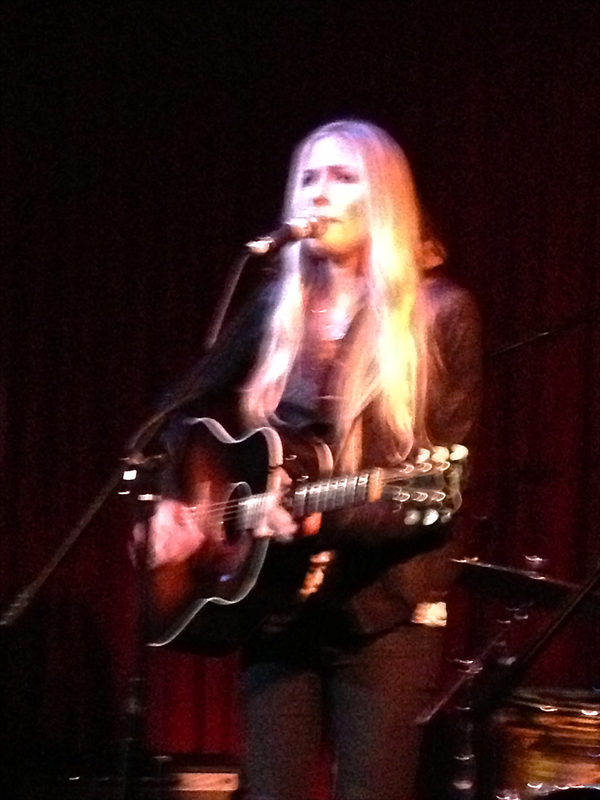 Holly Williams at the Hotel Cafe in Hollywood. Having a grandfather as iconically famous as Hank Williams Sr, and Hank Williams Jr as a dad probably isn’t any real handicap to a young singer songwriter. However having some doors opened for you doesn’t necessarily mean anyone will be kicking them down to accord you the same kind of fame. Unless you can deliver the goods on your own behalf you might well find the weight of your relatives makes success even tougher in show biz. Make up your own list of examples. Holly Williams is a very accessible and talented performer and painter who looks very likely to achieve a great deal of success neither because of, or in spite of her hereditary status. She is a fine singer and songwriter whose current album ‘The Highway’ might well contain a breakout song, and her next album could contain five or six number one hits. You can never tell in the music industry, but Williams certainly looks determined enough to make it happen. 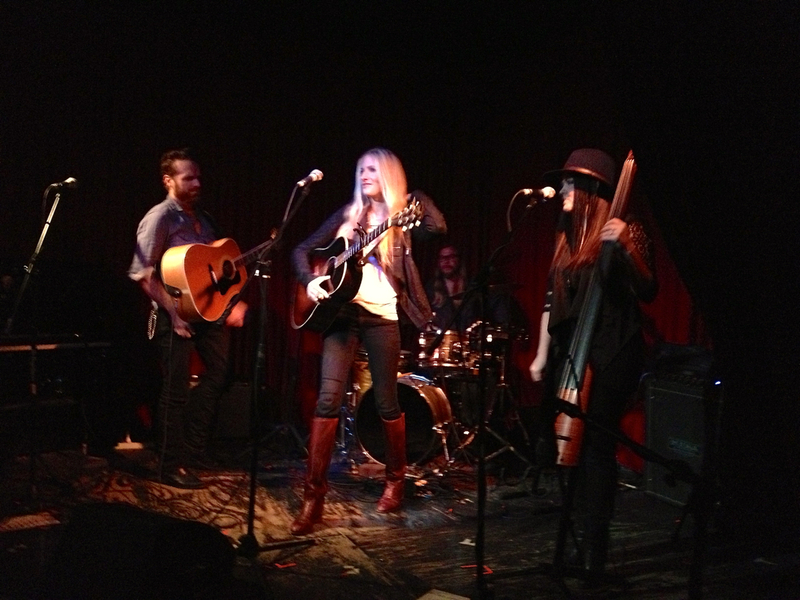 On Wednesday, 6th of February she came to Los Angeles to play her 4th gig with her new band, at the Hotel Cafe in Hollywood. The occasion had a double goal, to promote her new album and to get some road time with her new band before some high profile opening gigs later this year with Loretta Lynn and Jewel. The intimate showcase venue was filled with about 1oo people and was a great spot to expose her talents without risking a higher profile chance of exposing any teething problems with her already impressive four piece combo. Last week Williams appeared on The Tonight Show with Jay Leno, and this week her new album was released which features star back up including Jackson Browne, Dierks Bentley and Jakob Dylan. I suspect her modest choice of venues for Wenesday’s gig was a excellent sideways shuffle around the spotlight. 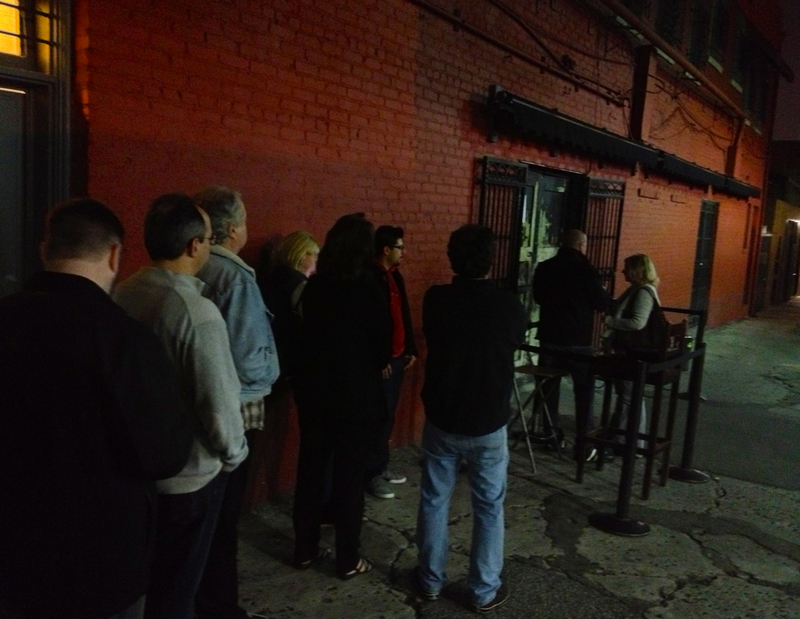 The Hotel Cafe is a warm and friendly showroom that featured four artistes performing on this particular evening, each with a separate show, Tickets were a delightfully low $10 and the forty minute set that Holly performed was a perfect introduction to her talents. Williams has already got a winning way with marketing as her successful career in consumer retail has to show. Check out her website www.hollywilliams.com and you can get a feel for her focus and vision. I suspect she is determined and smart enough to make a success of anything she sets her mind to. I absolutely believe she will be another generational element in the ongoing legacy that began with her Grandfather. The further down the road we travel from the Hank Williams story, the more apparent it is that this troubled genius was not only one of America’s finest songwriters but also one of its first Rock and Roll Superstars, disguised as a Hillbilly Singer. If you do not regard Hank Williams as a songwriter in the league of Cole Porter then you may be suffering from a certain cultural myopia. 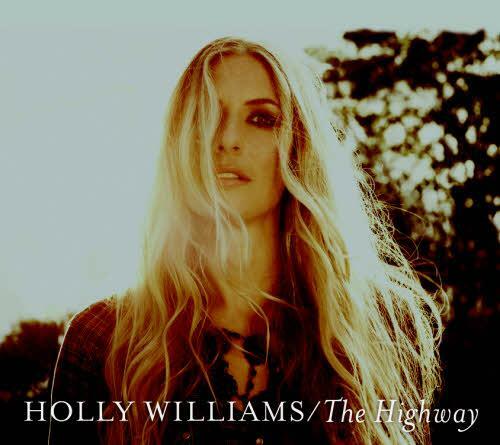 Holly William’s new album ‘The Highway’ is released on her own Georgiana Records label and it is available (you guessed it) on iTunes. It is definitely worth listening to and exploring. performer then grasp the opportunity. This is a highly talented performer who is going to be around for a long time and achieving some major goals. ~ by Nick Lewin on February 7, 2013. A most enjoyable introduction to an artist new to me. Loved it all.